I love trying new herbs and spices. 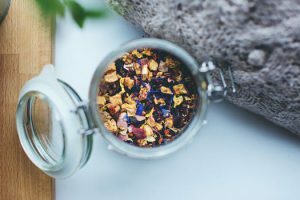 However, once I started leading cooking classes and in-person foodversations I realized outside of salt and pepper, people really don’t know much about herbs, spices, or teas. Add to that, many folks can’t afford to or are too afraid to experiment with them. This is why I created SpiceBox. 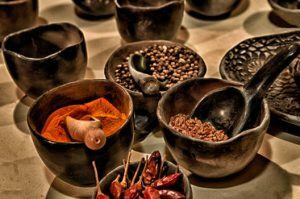 SpiceBox is a regularly uploaded segment on YouTube aimed at helping viewers expand their flavor profiles by experiencing new spices and herbs, or using familiar ones as the star of the dish. The videos also include a link back here to Foodio.org, where you can discover benefits of one of the herbs or spices used in the video. SpiceBox is also a kit available in our Shop. It contains samples of my all-time favorite herbs and spices needed to help you create masterpieces in the kitchen. 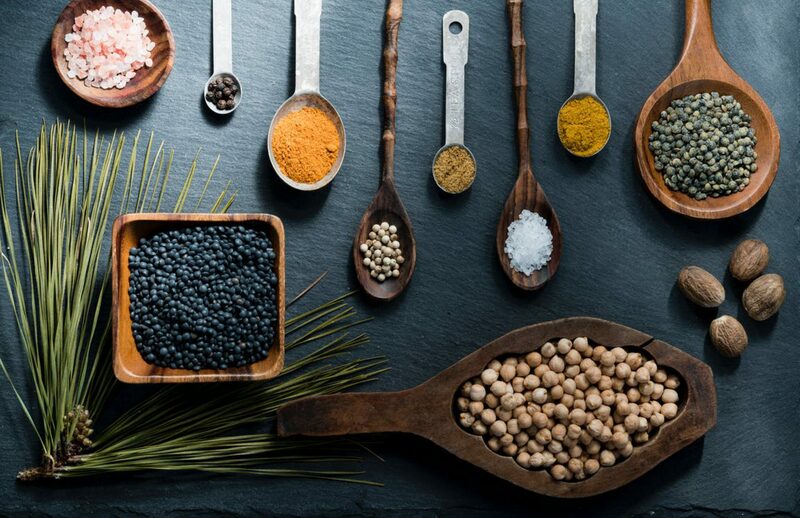 It is an easy way to discover new seasonings without confusion or over-investment. The herbs and spices included in the SpiceBox kit are not just my favorites; they are the root of several cuisines. With them, you can transform the same any food into a cultural experience from almost anywhere in the world. Additionally, herb or spice is featured in at least one SpiceBox video, so you can make the same dishes I do, at home. 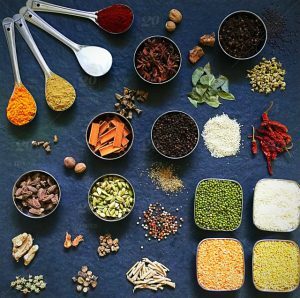 All proceeds from SpiceBox kits help to support the mission of FoodiO. Ready to explore all SpiceBox has to offer?